From the wooded uplands to the beaches, animals thrive in the rich natural environment of Kiawah Island. Deer, bobcats, gray foxes, raccoons, river otters, and ospreys are just a few of the many animals that can be found here. 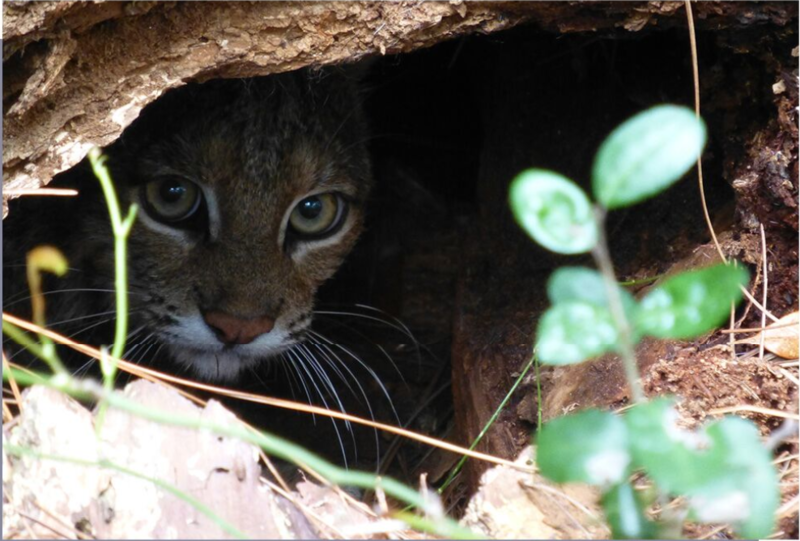 Our expert team of professionals is responsible for monitoring and management of our wildlife, along with the Kiawah Island Community Association and the South Carolina Department of Natural Resources. Download our wildlife field guide, “The Nature of Kiawah”. Browse our list of popular wildlife viewing spots on Kiawah Island, or take a peek at our wildlife viewing map.